Seward County Community College/Area Technical School president Dr. Duane Dunn invites the public to join him for another relaxing brunch Dec. 7 in the college student union building. The holiday-themed event, second in this year’s series of music brunches, will feature live performances by SCCC/ATS music students. 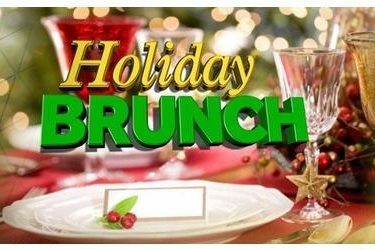 Brunch will be served from 11:30 a.m. to 1:15 p.m., in order to accommodate guests who like to visit with friends and relax after Sunday morning church services. Cost for the meal and entertainment is $7 per person.